Click View Full Catalog to see All of our Riot Suits products, and more! 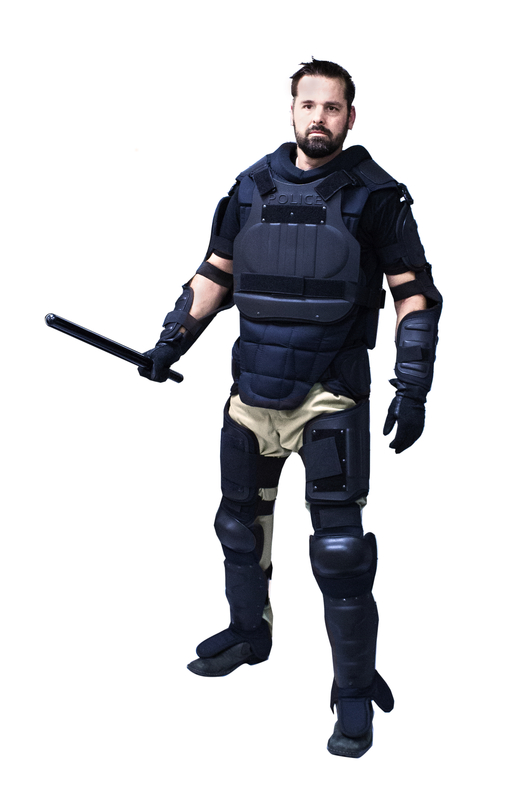 EDI’s newest riot suit protecting up to level NIJ II stab-proof resistance. Available with or without flame retardant fabric. The PROTEC-X suit has been one of EDI-USA® ’s best sellers over the past year and is one of the most comprehensive suits available.